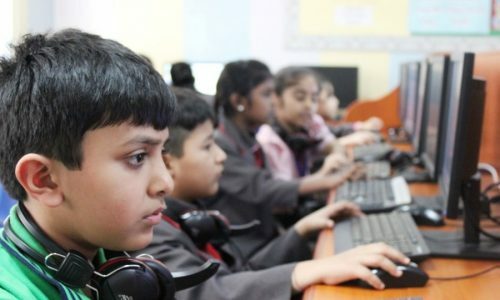 In the age of computer technology, an early exposure to the basics of computers, prepares the child for the future and also helps him/her to overcome any inhibitions he/she might have towards computer usage. 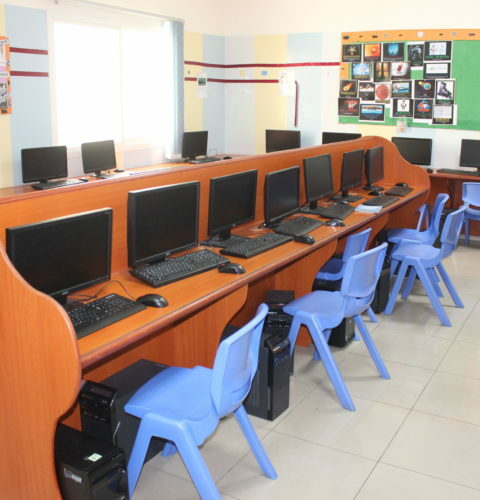 Our school’s ICT lab is adequately equipped to ensure each child has a System to work on. To ensure our children are well equipped to deal with the ever changing technology. Computers have become the most empowered tools of communication, and creativity. We want to ensure that our students become completely technologically savvy.